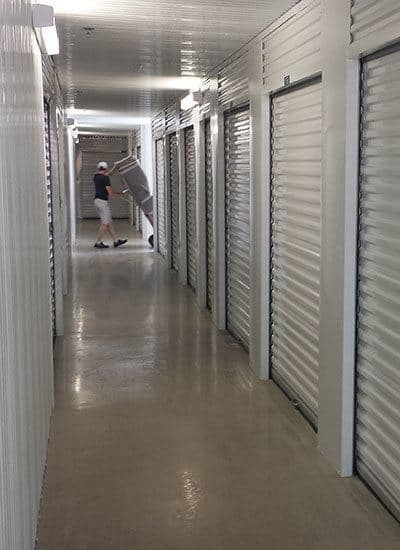 For self storage in Schertz, Texas, look no further than SurePoint Self Storage - FM 3009. Our self storage facility next door to Starbucks is equipped with a variety of features to provide you a convenient storage experience. Video surveillance, alarms on every unit, and climate-controlled storage are highlights of our facility. SurePoint Self Storage - FM 3009 offers you everything you need to store your belongings with ease. Contact us to learn more about our facility features in Schertz.